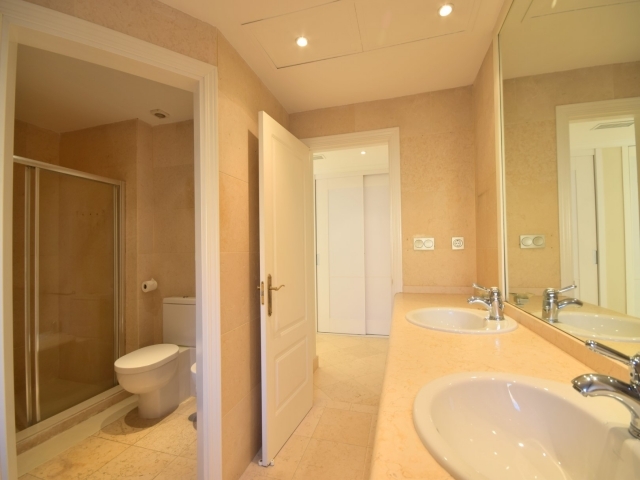 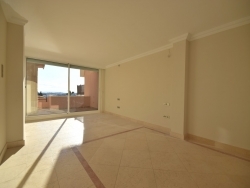 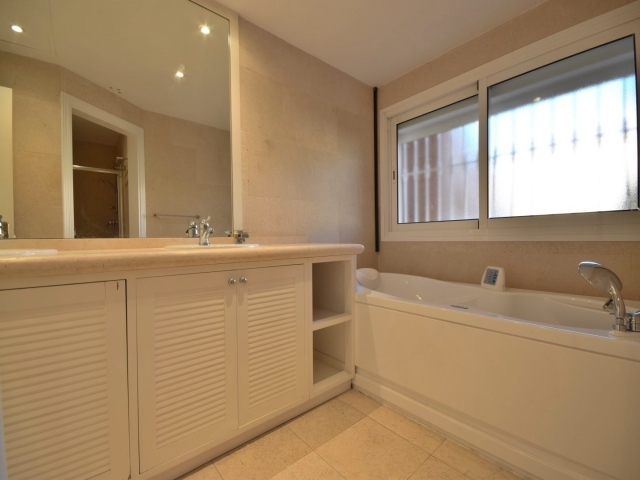 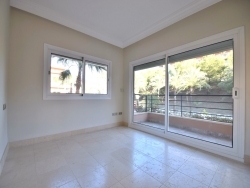 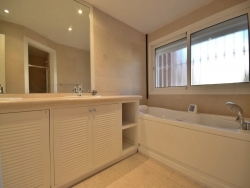 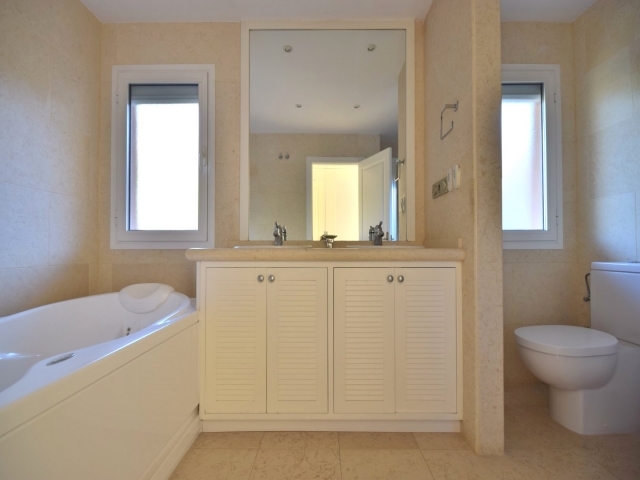 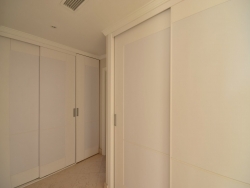 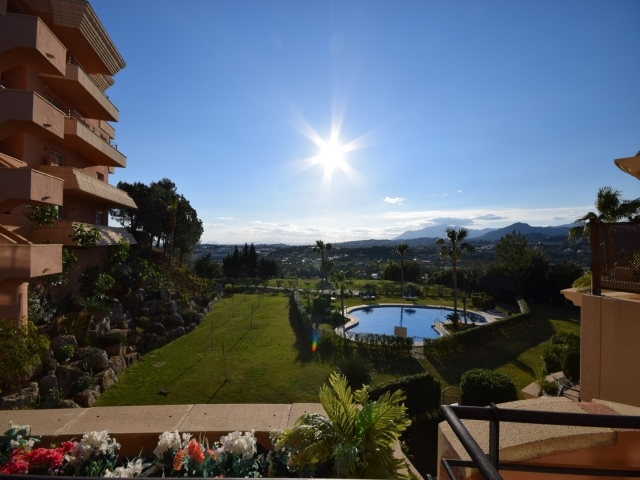 Fantastic three bedroom corner apartment for sale in Magna Marbella, a gated complex with very good security situated frontline golf. 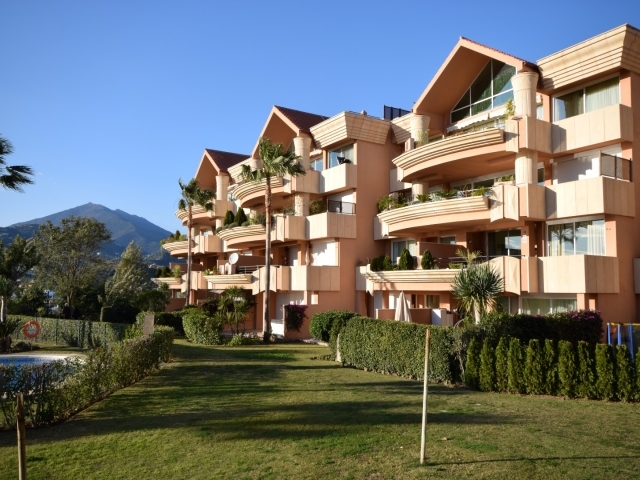 The complex offers lovely communal gardens, swimming pools and an on-site café. 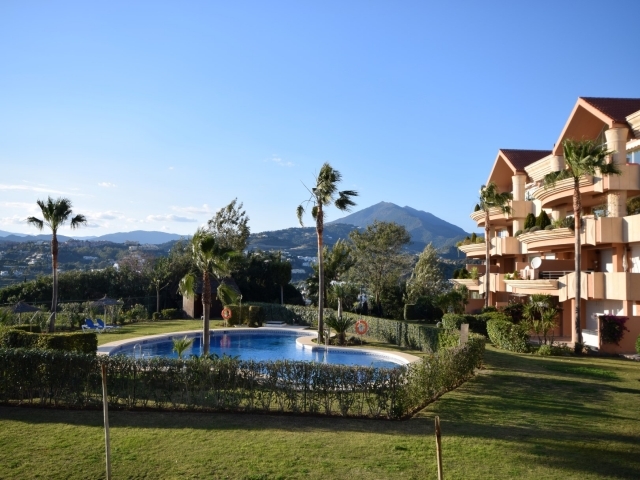 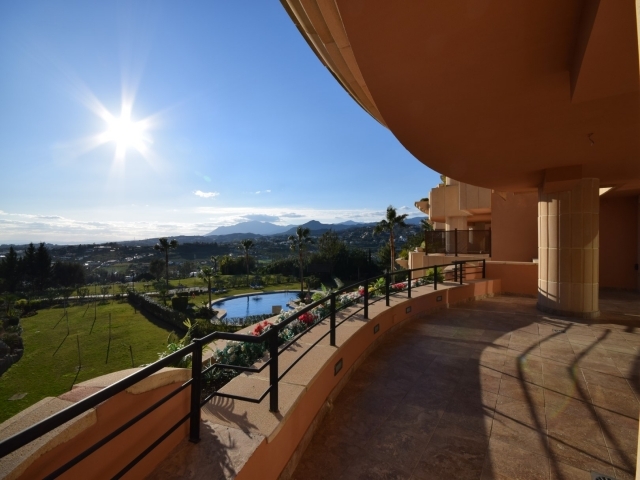 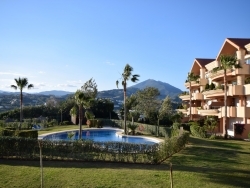 Great choice for families and avid golf fans alike with its proximity to a range of renowned golf courses and being just a short drive to all amenities, including Puerto Banús, Marbella, San Pedro and the surrounding beaches. 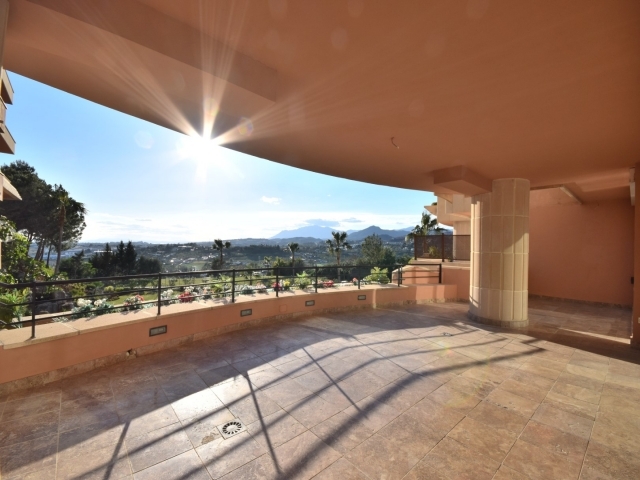 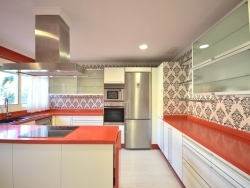 Great corner unit which enjoys a southwest orientation and provides impressive views. 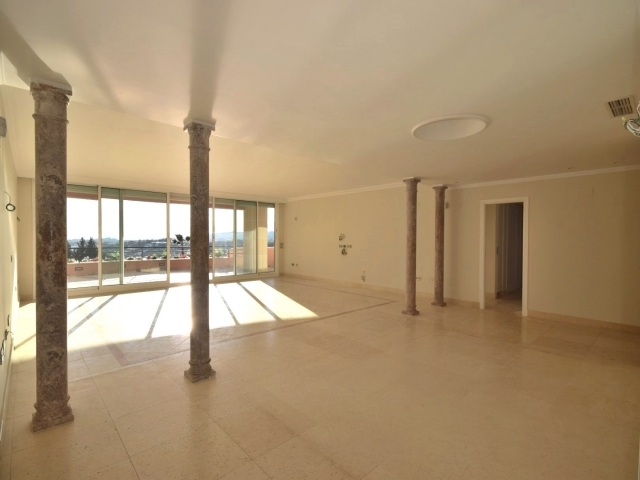 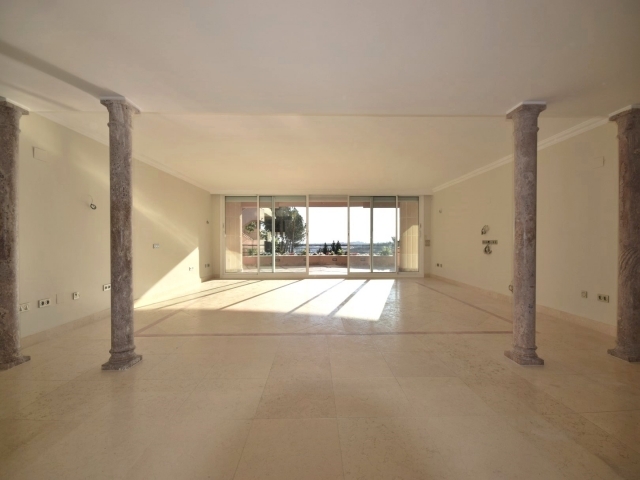 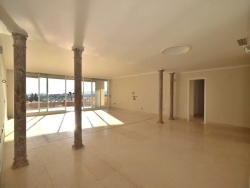 Spacious and with plenty of natural light, the apartment comprises a large living and dining area with terrace access, an extra room just off the living room which provides the perfect office space, an ample kitchen, three bedrooms and three bathrooms. 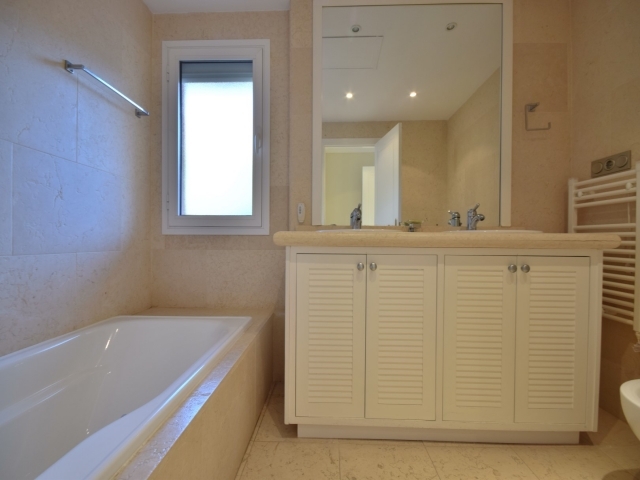 Features include marble floors, under-floor heating, parking in the underground garage and lift access up to the apartment. 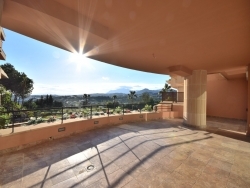 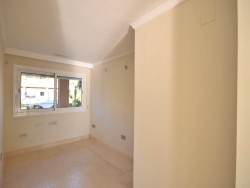 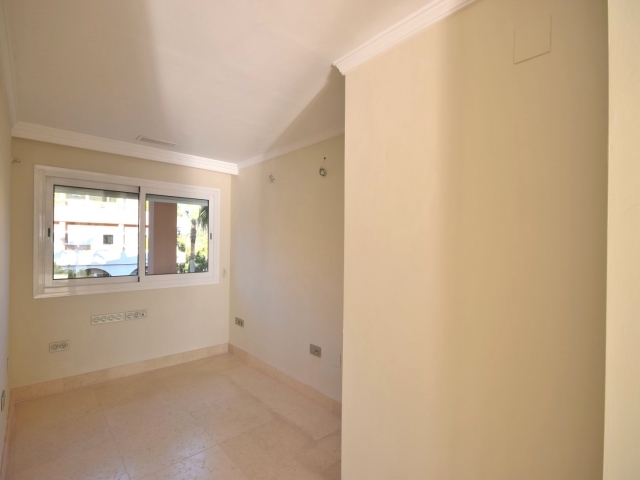 A delightful holiday home or permanent residence here in the beautiful Golf Valley of Nueva Andalucía!